You do! It’s your land and Trumco believes that you should control where and when we harvest as well as how much we harvest. Some clients want their land cleared completely, other just want it thinned out. With Trumco, it’s not an all or nothing proposition. We want you to be completely comfortable with the entire process. We customize every harvest to meet the landowners’ needs. Selection or Single Tree Harvest – Removes mature trees, including those of low quality and poor form, to allow more space to grow. This gives the land a higher value and produces healthier trees. Higher value trees may also be harvested during this process. 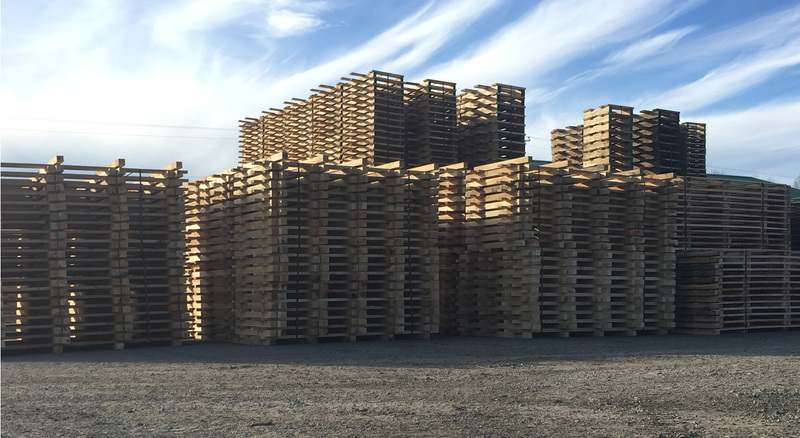 Timber Stand Improvement – Removes less desirable and low-value trees (deformed, diseased, damaged, or defective) to encourage the healthy growth of the remaining trees. The presence of these low-value trees reduces the growth potential of desirable trees due to the greater competition for nutrients, moisture, and space. Thinning – Required to obtain optimum tree spacing. The amount of thinning needed depends on the size and distribution of the trees. Proper thinning allows the remaining trees to double or triple in size, resulting in higher yields and more quality products during later harvests. Shelterwood and Seed Tree Harvest – A regeneration method, this type of harvest is accomplished by removing most of the trees on the plot, leaving healthy, mature trees scattered about with plenty of room to grow. The remaining trees provide adequate seed sources and shade for re-growing the forest. 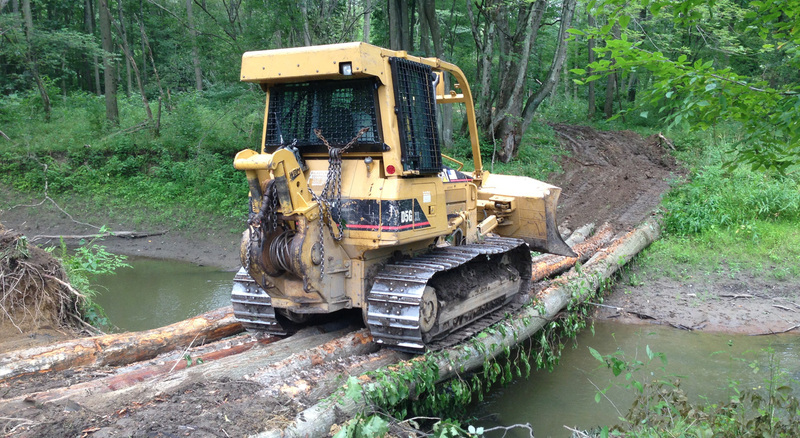 Forests play a key role in the economy of Pennsylvania, Ohio, and West Virginia. They provide employment, offer tourism and recreation opportunities, and support diverse products within the industry. From hardwood lumber to maple syrup, and wildlife viewing , our regions’ forests are vital resources in providing the nation, as well as the world, with useful goods, services, and more. 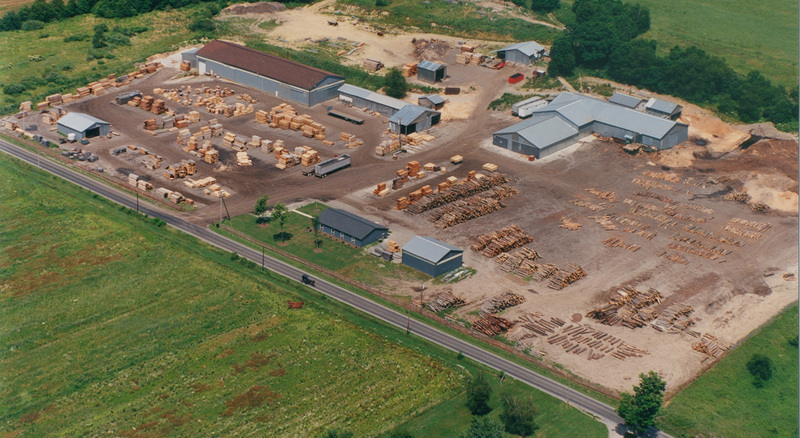 Pennsylvania is the nation’s largest producer of hardwood lumber, producing over 1 billion board feet per year. Annual economic contribution of forest products exceeds $5 billion. The industry provides more than 90,000 jobs (10 percent of Pennsylvania’s manufacturing workforce) throughout 2,600 companies. The total industry payroll exceeds $2 billion per year. 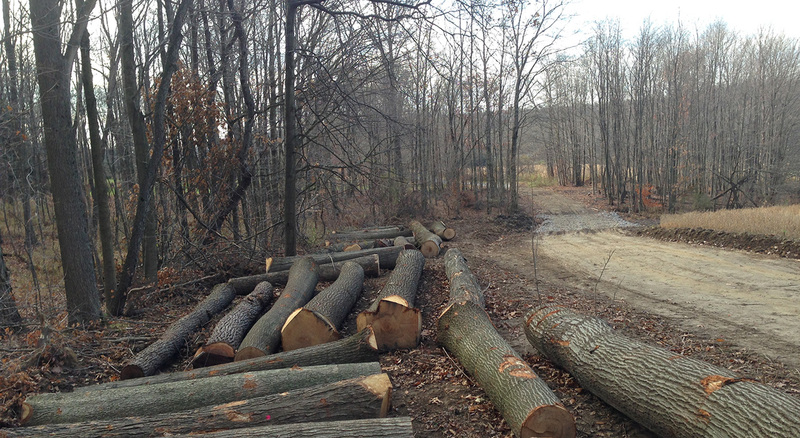 Payments to private landowners regarding timber sales exceeds $350 million yearly. 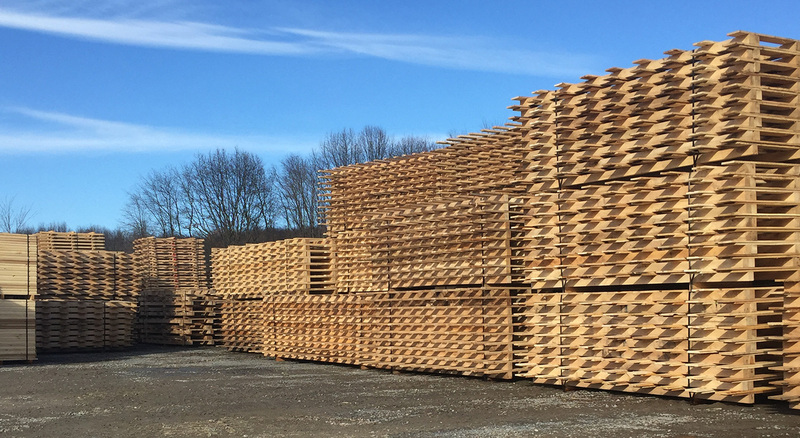 Pennsylvania’s 500,000 private landowners own 75 percent (12.5 million acres) of the state’s forestland and supply 80 percent of its timber products. Please follow this link to read the full publication.